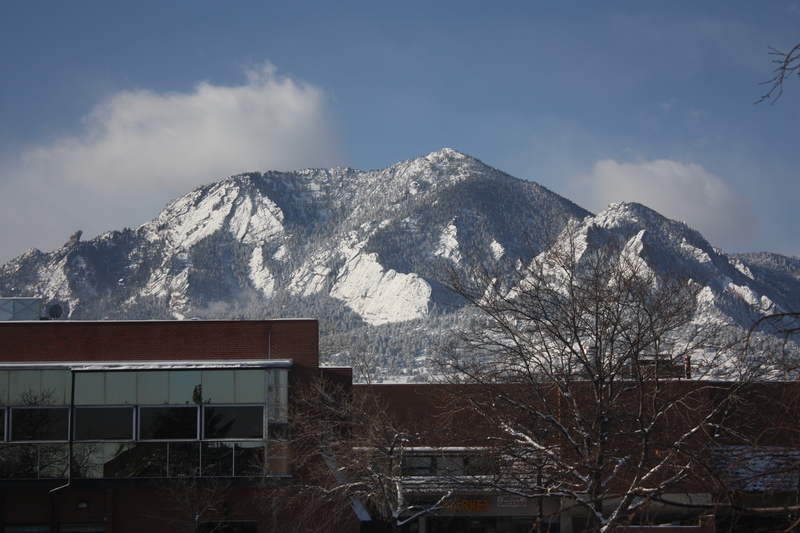 Those are Boulder’s Flatirons. I’ve lived here for a year and a half and every morning I still can’t believe this is what I get to look at everyday. The mountains will never get old. I love it. Remember the Northern Central Trail Half Marathon I ran with my siblings over Thanksgiving? They finally posted the race pictures. There are one or two that are good, most are so-so, and there are a few that are just hilarious. Here they are, for all to see. I really like the last one. I’ve got a final for my nanoscience class tomorrow. This is the last class I’ll ever have to take in my graduate school career. Woah. That’s something to celebrate. A little over 27 hours and I’ll be done with classes for.ev.er. Yessssssssss. Next Post Done with classes… FOREVER!